It’s been long since my last post, right? Well, that’s due to the official start of my university classes (October is about to end, it had to happen at some point!). Apart from running from one class to another, grabbing lunch with friends at the university cafeteria (we call it mensa down here), doing errands or homework –yes, already!- I had no time to get enough sleep (sleep is never enough actually), let alone blog. Yesterday I woke up to find out that it was, well, snowing! Despite the snow and the cold weather I got dressed, put on my makeup and went to the university to work on an assignment together with a couple of fellow students –kudos to them for putting up with my still awful German language skills and making me laugh non-stop. Luckily the library was almost deserted so there was no librarian or students staring angrily at us for interrupting their study. I also understood why people in American movies fall asleep in libraries (always before a test or an extremely important task): the library here is so warm, quiet, comfortable and welcoming that I almost fell asleep over the dictionaries that lied open in front of me. Honestly, I could spend day after day sitting in the American department, reading Hemmingway and looking outside the window. Today was an extremely cold as well as beautiful day. One of my Mitstudentinnen and I visited a nearby city called Speyer, that as I discovered later, full of enthusiasm, has decent shops, cozy cafes and restaurants, beautiful architecture and is located near Rhine. Speyer is, especially in comparison to Germersheim, where we both live, lebendig. Lebendig in German means full of life. I was beyond excited to see the streets full of people of all ages, some of them locals and other tourists, just like us. 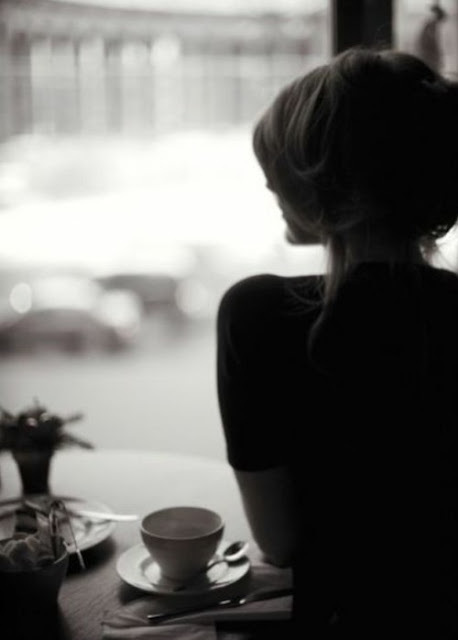 S. and I sat down in a crowded restaurant-café and talked about –what else?- men. Does the fact that I can now discuss men and relationships in German indicate some kind of progres of my verbal skills? When the conversation came to interesting men around campus (yes, the ratio of women and men in our university might be 80-20, yet we still have the right to hope), I told her about a particular guy who seems to be fun to hang around with. Don’t get me wrong, it’s not like I’m head over heels about him, I just find his company quite entertaining. However, as I told S., he must have put me in the friend zone, since our time spent together consisted mostly of eating Döner (yes, you’ve read right! ), drinking beer and talking about traveling and sports. And there, quite unexpectedly, came one of the most beautiful compliments I’ve ever heard: “First of all, you don’t know for sure if he has friend-zoned you. And secondly, you are too pretty to be friend-zoned!” Of course I got red from the roots of my bronze-hazelnut hair to my toes, but I found her words so sweet. Go on, blame me for being narcissistic once again. That’s all for today, folks! Have to go back to my homework.